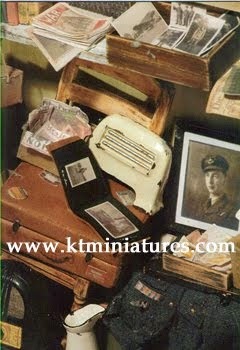 KT Miniatures Journal: Please Help Save Dolls Houses Past & Present! 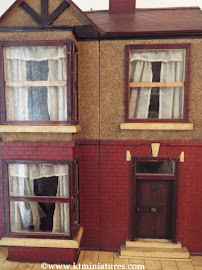 Please Help Save Dolls Houses Past & Present! But...it is now in need of your urgent help! 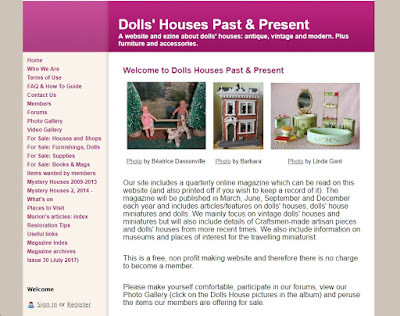 Since 2009 it has grown from small beginnings into an enormous website containing valuable free information about a vast array of dolls houses and contents. Although it touches on modern reproduction dolls houses, much of the website deals with the older dolls houses, both antique and vintage. The photographic galleries are fantastic, as not only does it have comprehensive databases on G&J Lines and Tri-ang dolls houses, but there are literally dozens and dozens of galleries containing private collectors own dolls houses, including furniture and accessories of all kinds. 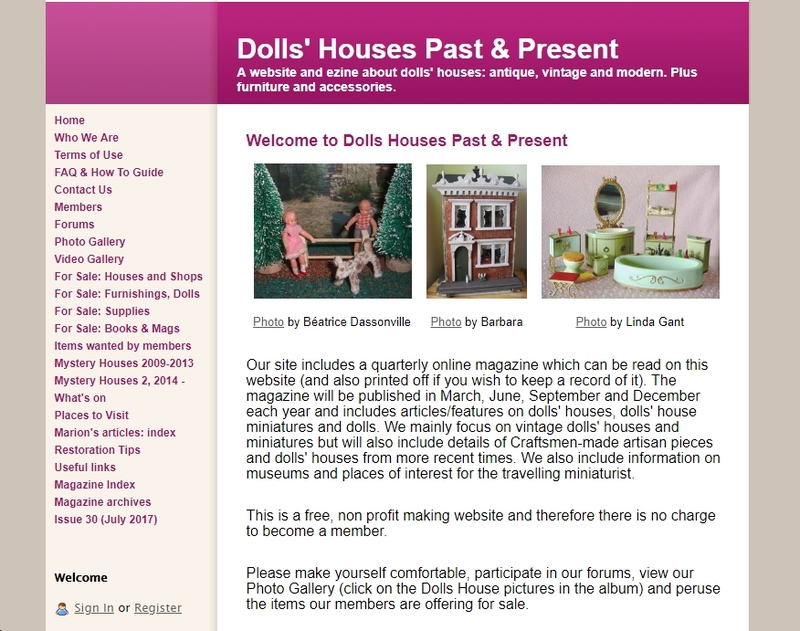 They have provided a free quarterly online magazine for many years, crammed with fascinating dolls house related articles written by people from all walks of life, and from all around the world. And there has been a lively forum, with people on hand to give advice freely, plus much more! in recent times the website has been suffering from mega technical problems and web host difficulties. Occasionally on some days people cannot access it at all, such are the problems! Slowly more and more features are ceasing to work and the website is grinding to a halt. So Rebecca Green, the intrepid Australian owner of the website, and her band of administrators, have decided that it is time to move onto new horizons and a brand new website with modern day technology that can offer all the facilities that are needed. But it comes at a cost! 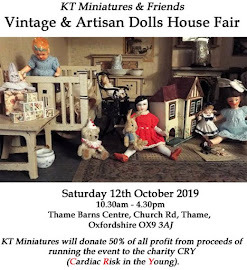 As Dolls Houses Past & Present is not a business, has no income, has no external advertising and wants to continue to remain as so, with free website access to all, the substantial costs for a website of this magnitude needs to be raised. Every single donation, no matter how small, will help to save a truly wonderful website that is basically a huge archive documenting dolls houses of the 19th and 20th centuries, completely free to everyone. I have just looked at the above page and at the time of writing this, can see the total has already risen to £2887 from 75 contributors, which is fabulous. But that is still only 29% of the total amount that is needed. 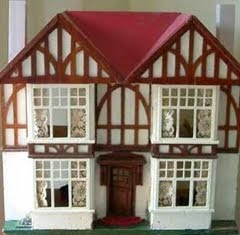 So folks, please do help us all save the wonderful Dolls Houses Past & Present website if you can. Do they have Instagram? Huge community of mini makers out there! And can you post it to FB mini groups? Might help get the word out! !